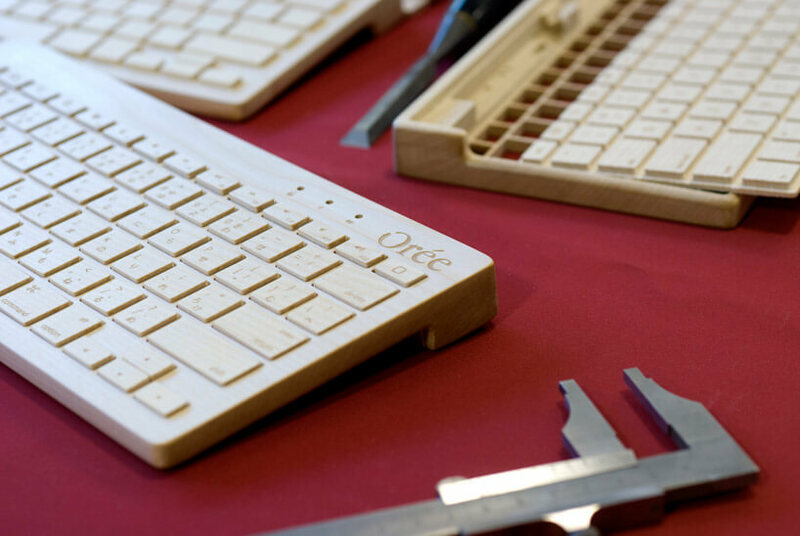 Oree and the Oree Wooden Keyboard came to light after the creators saw and believed that most technology products on the market today look pretty much the same, they are not personal at all and worst of all they’re made from eco-unfriendly materials, the goal here is clear, big brands want to produce the cheapest product possible when it comes to cost and make it work just as long until the new version comes out. Oree set out to change that and do something different. 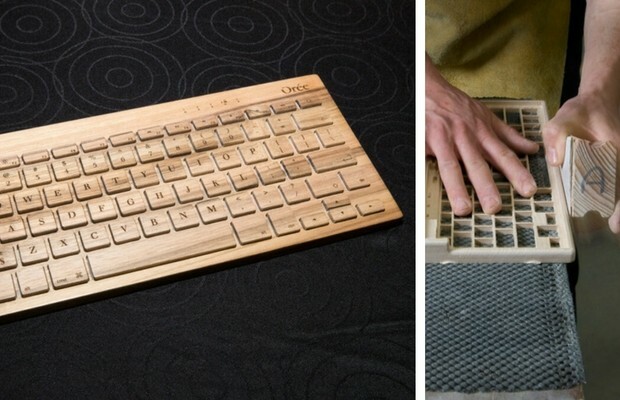 They want to create long lasting and personal tech gadgets that are made primarily from wood, which is the most natural and durable renewable material on earth. 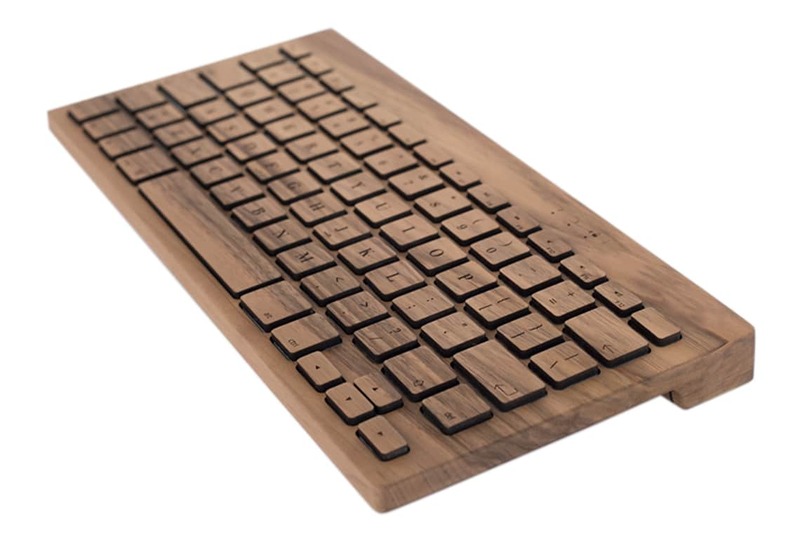 The Oree Wooden Keyboard and other products created by this brand are a rare combination of tradition and style resulting in superior products that will stand the test of time. 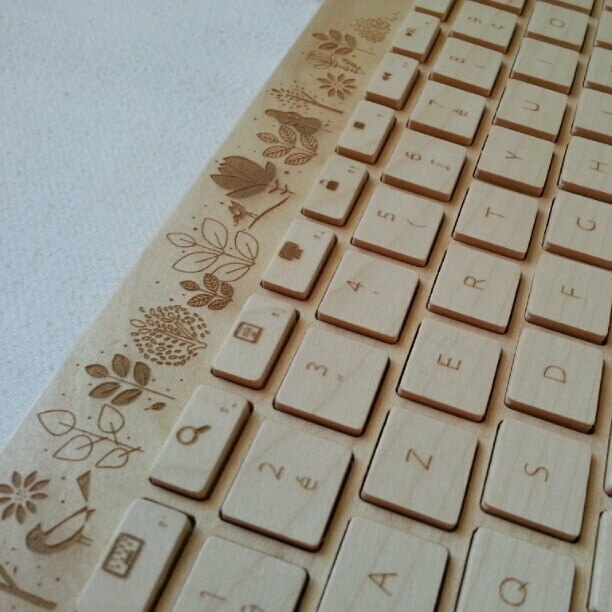 All of their products are designed with eco-friendly in mind and are hand-finished in France. 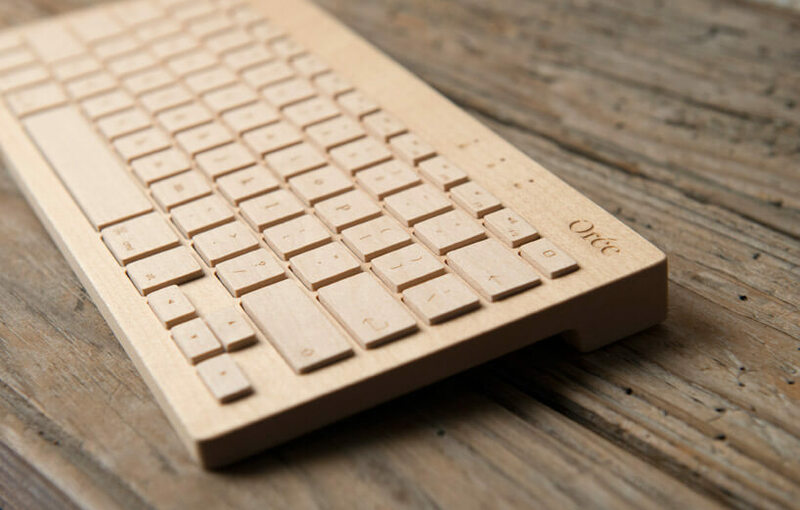 French brand Oree recently released their awesome keyboard that’s made entirely from maple or walnut. The keyboard works on Bluetooth and it will cost you roughly $163. 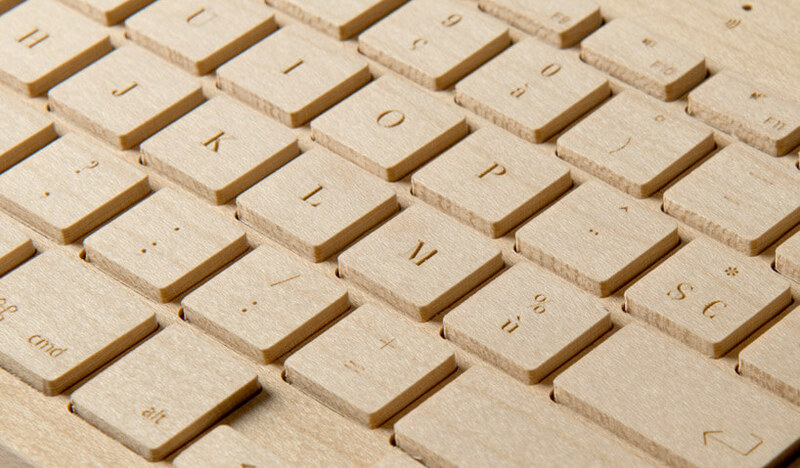 You can choose for Mac or Windows options as well as US or UK or CA keyboard layouts and your favorite fonts. 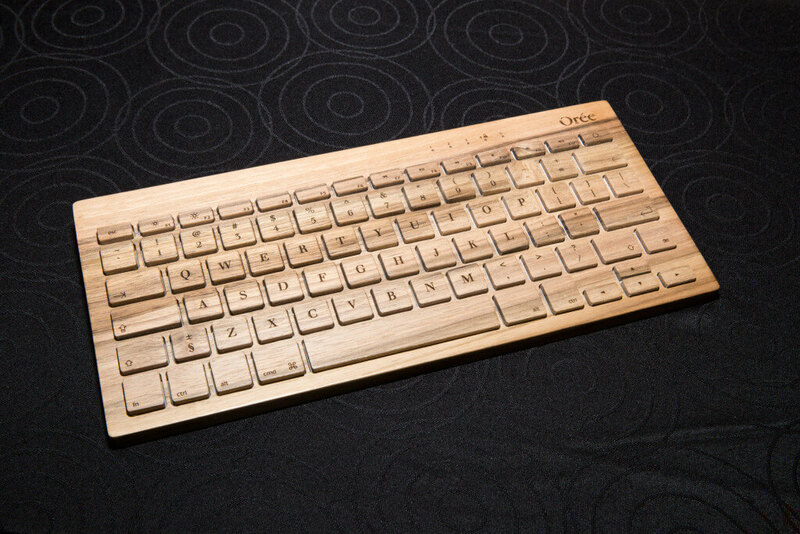 This makes every keyboard they make to be unique and reflect the native tree it came from, wild veins and all. 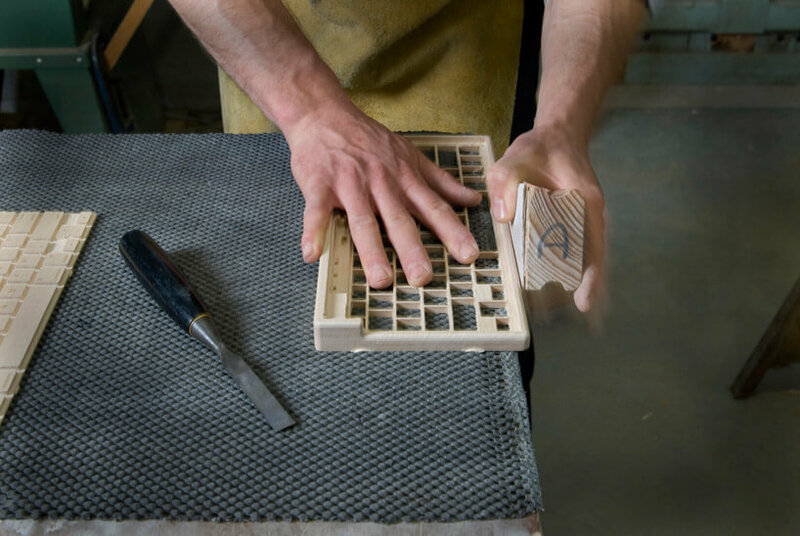 As you can see from the beautiful photos, each piece is sanded and varnished and assembled by hand in their shop in France.